Our mission is to support world class entrepreneurs build iconic companies. And our goal is always to write the first cheque and act as true partners from the earliest moments. Sometimes this can be as early as workshopping the idea and initial product roadmap, testing a go to market and helping bring on the very first hires. Mike Carden is one of our favourite figures in the New Zealand tech ecosystem. We came to know him years ago first as the co-founder of Sonar6, a learning and performance management platform acquired by Cornerstone On Demand, and subsequently through his advisory work with some up and coming Kiwi startups. When Mike mentioned that he was considering teaming up with his brother, Philip, to launch a new software company in the HR space, we were excited. Mike and Philip personify what we look for in founding teams: deep domain experience, complementary skillsets and a desire to build something of real consequence. Their new company, Joyous, turns HR processes into conversations. Most current HR software is built for office-based workers. Joyous targets sectors where the majority of staff are on the go or out in the field. These staff are predominantly on mobile, and want more frequent, natural and agile interactions — not cumbersome annual processes and events. For instance, instead of an annual performance review, Joyous lets employees share what they’re working on, get input, and ask for help — wherever and whenever it makes the most sense. Joyous launched yesterday in Auckland. These are the kinds of events we live for. 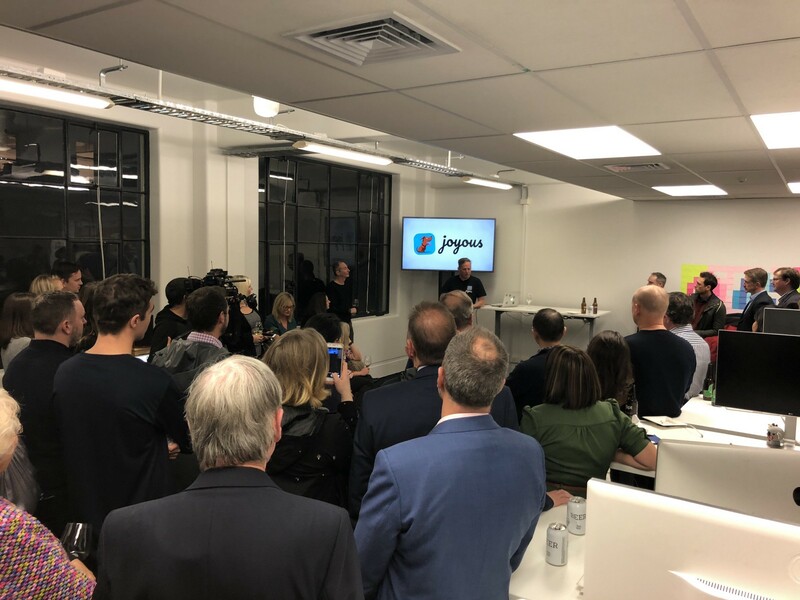 Having invested months earlier, it was wonderful to be surrounded by an already enthusiastic crowd of early adopters and supporters. 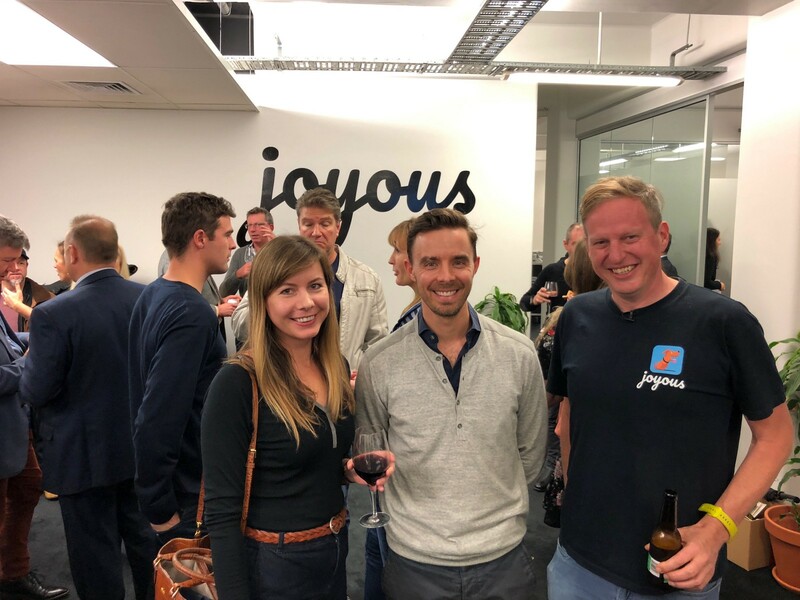 We’re delighted to be partnering with Mike, Philip and the Joyous team and to have invested in their seed round. From this small room, may a very big company grow.